This report is a summary of a survey of the Canadian solar heating and cooling industry covering the 2017 calendar year, conducted between January and March 2017. 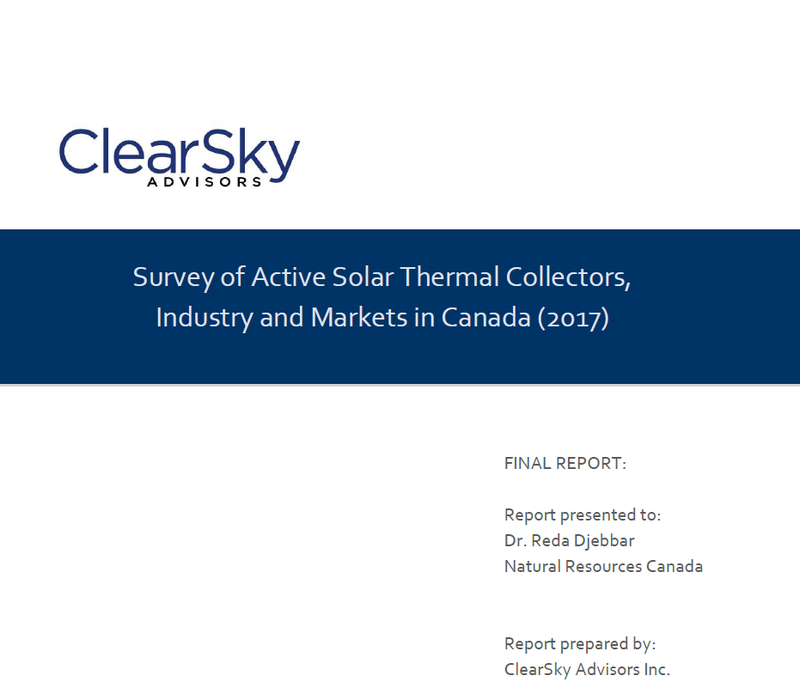 The Canadian solar thermal industry experienced a decrease in terms of top-line revenue and collector area in 2017 versus 2016. From a revenue standpoint, domestic revenue dropped 37% while export revenue decreased 47%, resulting in a total market decline of 41%. Total industry revenue in 2017 was $6.2 million compared to $10.6 million in 2016. Collector sales dropped from 69,645 m2 in 2016 to 45,083 m2 in 2017. It should be noted that the small size of the Canadian solar thermal market is making it increasingly susceptible to the fortunes of individual companies and projects, particularly for technologies that focus on the commercial sector. Moreover, the residential sector is susceptible to a myriad of factors and most residential technologies experienced declines in both 2016 and 2017. Learn more. 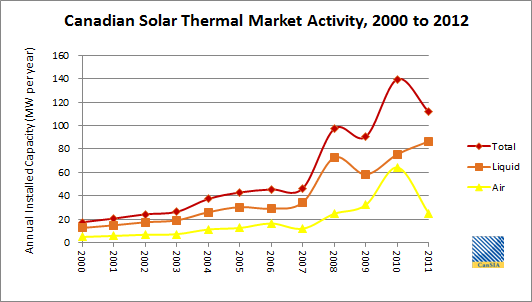 The following presents an overview of Canadian Solar Thermal market activity from 2000 to 2011. A series of reports that document the Canadian Solar Thermal Market on a year-per-year basis can also be found at the foot of this page. 2000 to 2007: Steady Activity, Continuous Growth: During the period 2000 to 2007 the Canadian market for Solar Thermal grew at an average annual rate of 16% with each year displaying growth consecutively and the total cumulative installed capacity of operating Solar Thermal systems increased two-fold from 247 MW at the beginning of 2000 to 513 MW at the end of 2007 (228,000 to 544,000 m2). 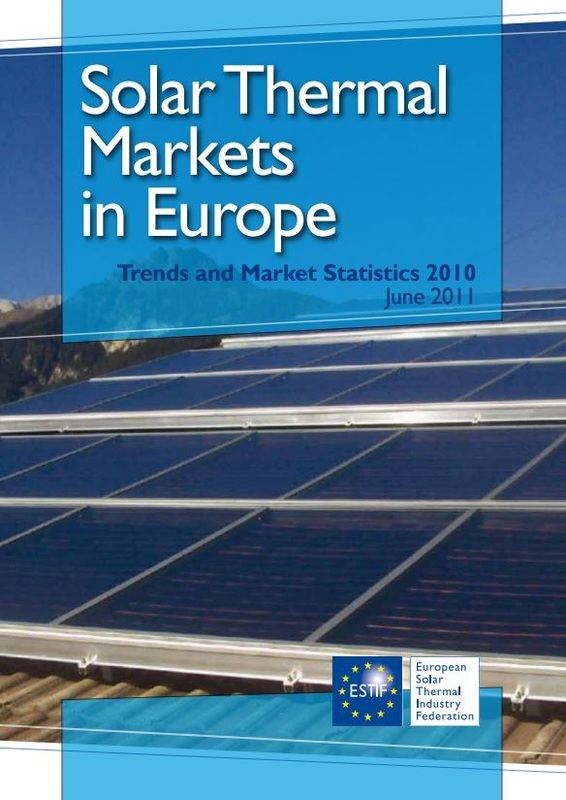 During this period, the market was continuously dominated by liquid solar collectors solar Thermal liquid collectors were almost a constant 70% of total annual market activity by collector area with Solar Thermal air collectors representing 30% and within the liquid collector category, unglazed collectors annually represented an average of 96% between 2000 and 2004 and 13% between 2005 and 2007 (by MW) with glazed collectors comprising the remainder. Market milestones achieved during this period included in 2007, Canada's first community heated by solar thermal energy began operation in Okotoks, Alberta. Drake Landing Solar Community consists of 52 homes heated by 800 liquid solar collectors with borehole thermal storage to conserve solar energy for use in Winter. 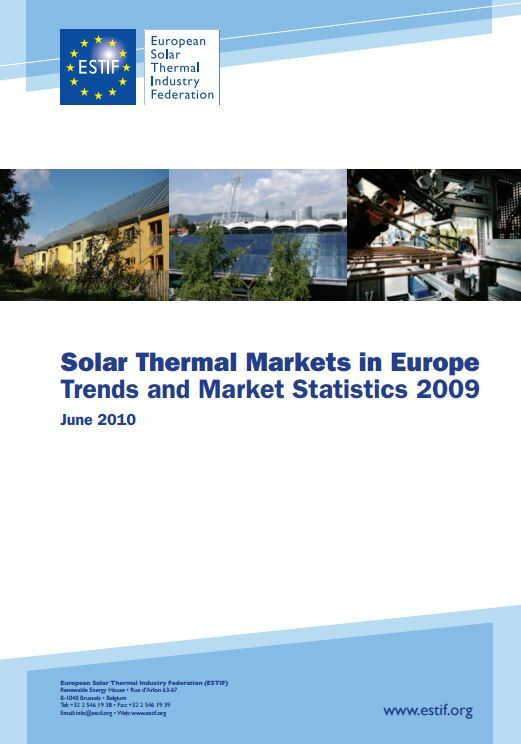 Market activity for Solar Thermal Air surged from an average of over 30 MW per year between 2000 to 2007 to over 35 MW per year from 2008 to 2011. 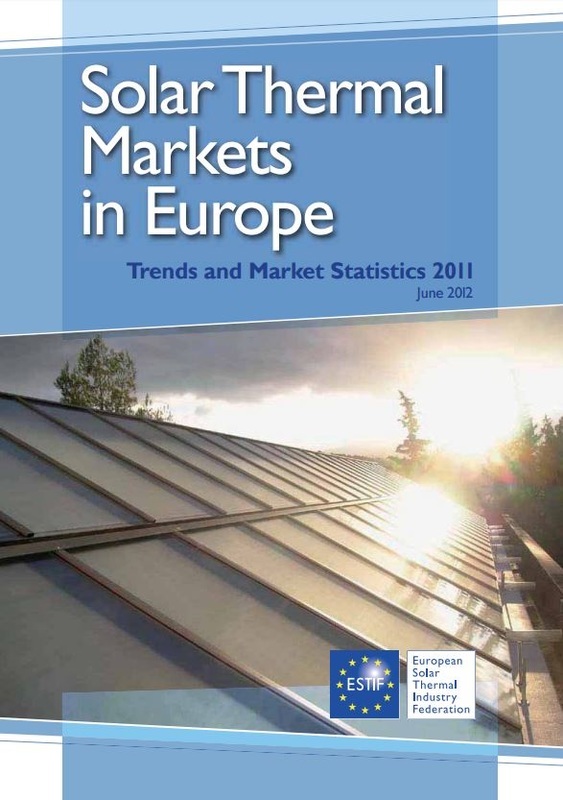 Solar Thermal Air comprised almost 50% of the market in 2010. 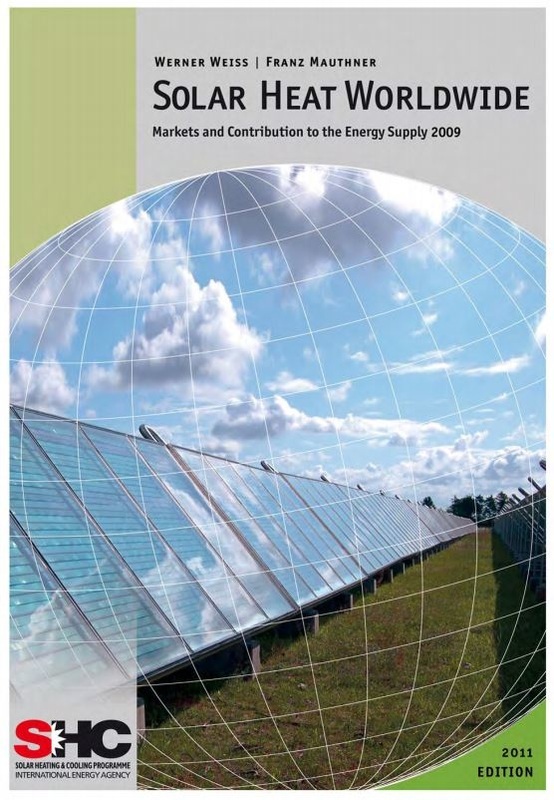 Market milestones achieved during this period included in 2010, Canada surpassed 1,000,000 m2 of cumulative Solar Thermal systems in operation (1,138,800 m2 actual) and by the end of 2011, Canada had surpassed 1 GW (1,000 MW) in operation (1,041 MW actual). 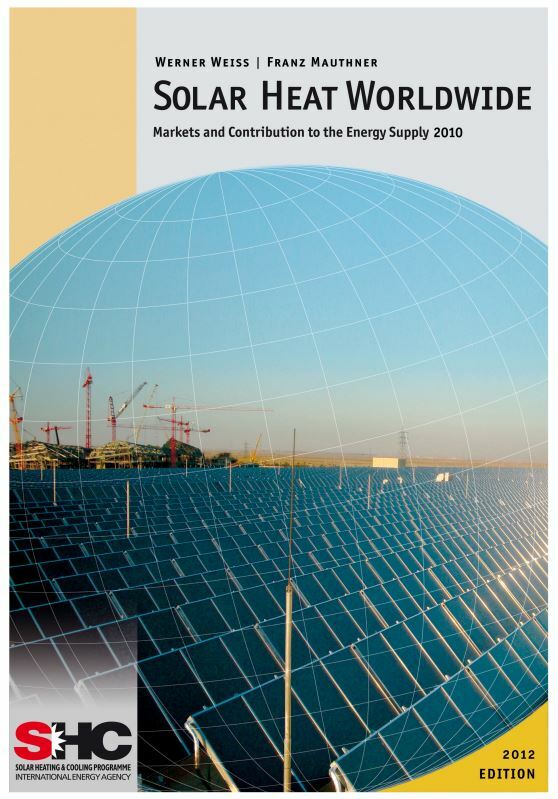 Between 2000 and 2012, the Canadian Solar Thermal market expanded significantly largely spurred by incentives designed to develop industry capacity and achieve Greenhouse Gas emission reductions. In that decade, the Canadian Solar Thermal industry has excelled and today Canadian Solar Thermal products and companies compete globally. 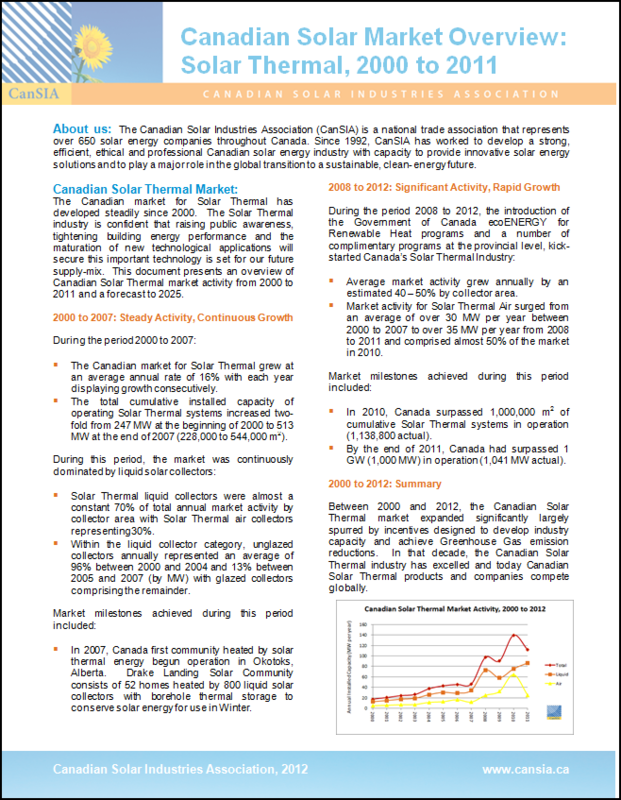 For further information, download the 2000-2012 Canadian Solar Thermal Market Overview. 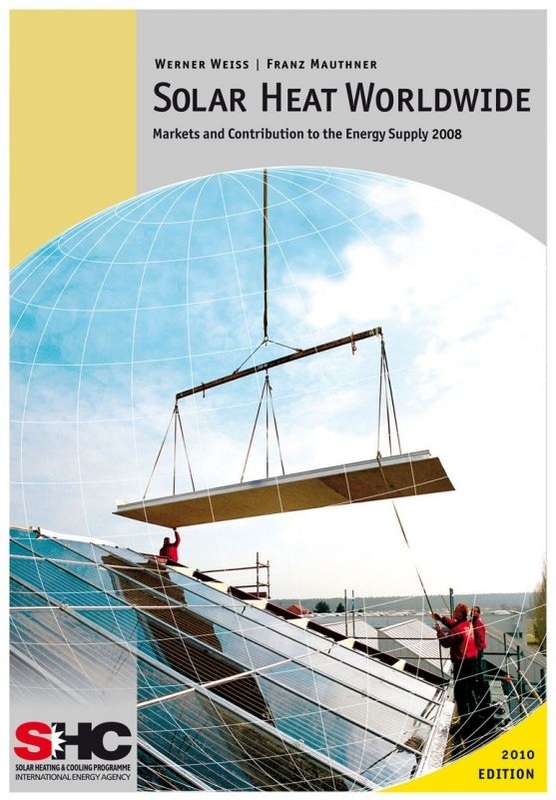 Each year since 2003, an industry survey has been undertaken and a report published outlining a survey of the status and development of the Canadian Solar Thermal Market and Industry. These reports are prepared with funding provided by Natural Resources Canada (NRCan).